Fixed bug: OfflineRegistryFinder generated .reg file incorrectly when the value names had '\' or '"' characters. 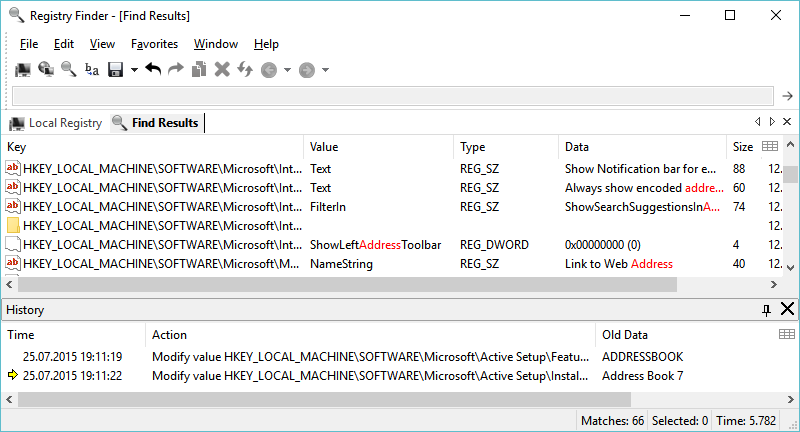 OfflineRegistryView allows you to read offline registry files from external drive and view the desired registry key in .reg file format. How to extract: Download the ZIP package and extract to a folder of your choice. Launch OfflineRegistryView.exe.